Spiritbound by Dani Kristoff is a new fantasy romance, released by Escape Publishing on April 22 2015. 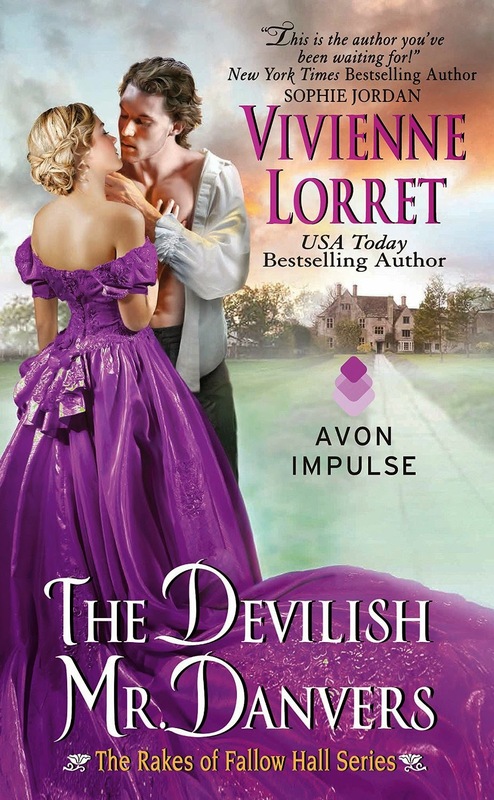 The Devilish Mr. Danvers by Vivienne Lorret is a new historical romance, released by Avon Impulse on April 21 2015. 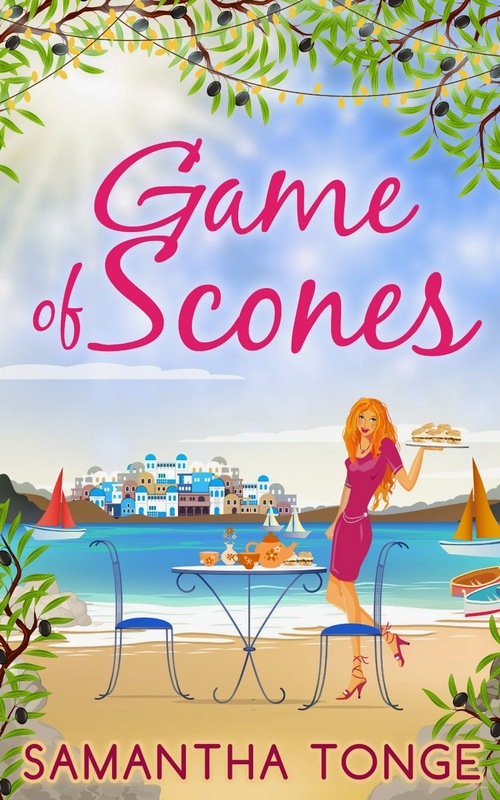 Game of Scones by Samantha Tonge is a new contemporary romance, released by Carina UK on April 20 2015. These all sound good, thanks for sharing!